Monday, April 1-Friday, April 5: Regular Practice Schedule All Groups, no changes. Monday, April 8-Friday, April 12: Regular Practice Schedule, No Changes. Monday, April 15-Friday, April-Friday, April 19: Regular Practice Schedule All Groups, No Changes. Monday, April 22-Friday, April 26: Regular Practice Schedule All Groups, No Changes. Saturday, April 27-Sunday, April 28: WEST April Open Swim Meet, No Practice. Monday, April 29-Thursday, May 2: Regular Practice Schedule All Groups. Monday, May 6-Thursday, May 9: Regular Practice Schedule All Groups. Monday, May 13-Thursday, May 16: Regular Practice Schedule All Groups. Monday, May 20-Thursday, May 23: Regular Practice Schedule All Groups. Friday, May 24-Sunday, May 26: Practice Schedule TBA, due to Speedo Elite Swim Meet at RecPlex. Monday, May 27-Thursday, May 30: Regular Practice Schedule All Groups. Friday, May 31-Sunday, June 2: Patriots Welcome To Summer Meet, Hosted meet so get signed up to swim and volunteer! NO PRACTICE ALL GROUPS. 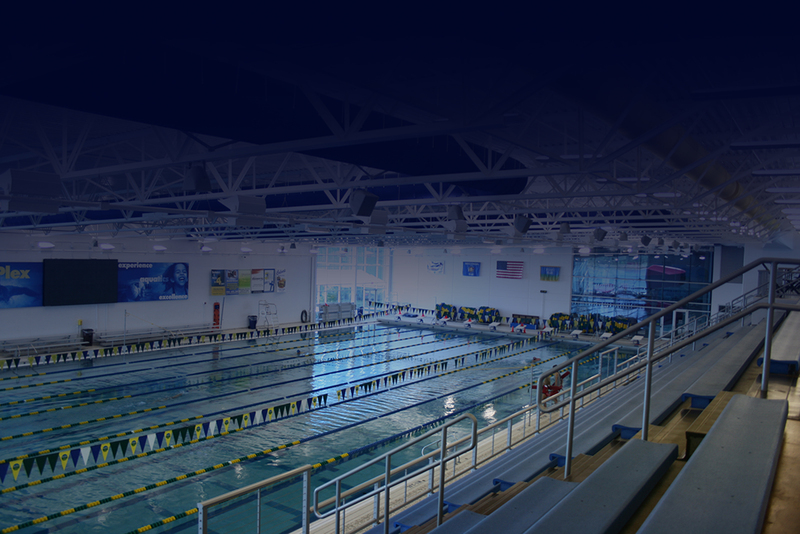 Our Long Course Season will begin on Monday, 4/1/2019 and will end on 7/31/2019. In order to participate we must receive the registration form/payment authorization from each family. Please remember that athletes are enrolling for full season now and that, although you can pay monthly, your participation is for the season. If your athlete arrives to practice on April 1st, but your family has not submitted a billing authorization form, they will not be allowed to participate. Please do not put the coaching staff in this position. Forms can be turned in at the front desk, where they will be placed in the Team mailbox. You can also give them to Coach Luke or Coach Dave. Forms may also be given to the attendant at the AquaDesk where they will be placed on Coach Dave’s desk. Please follow up with any questions. Find this summer's Registration forms HERE. I wanted to take a minute and thank Elsmore Swim Shops and Speedo for their great work this season. Their availability during meets, the ability of them to meet our outfitting requests in an EXTREMELY speedy manner, and the quality of product they provide are a great reminder of why we partner with them. By using our sponsors, you reinforce that ongoing relationship and support groups that continue to support us. When you start looking at suits, gear, tech suits, and warmups, remember to swing by Elsmore for a great team outfitting experience! HERE is an article about mental hurdles. Whether it’s stress, negativity, or focus, being able to overcome the adversities you face within yourself garner a special kind of strength that will give you a lifelong edge.